Now that you have an account what do you do? 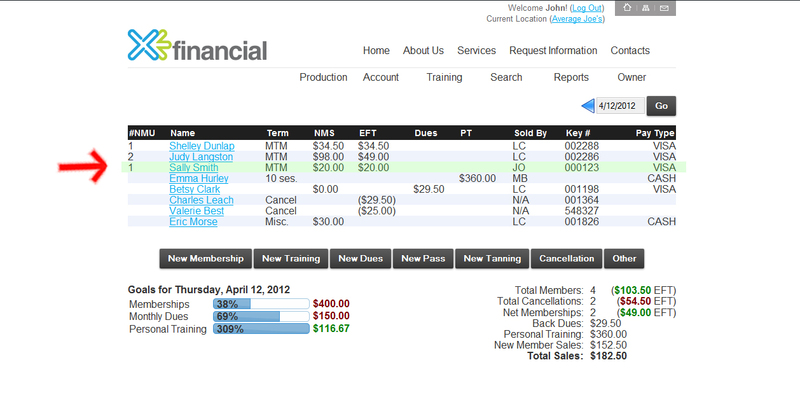 This ‘How To’ will show you how to enter a new membership sale through Insight. Step 1: Go to gyminsight.com and log in. *Don’t have an account? Learn how to sign up for your free trial here. Step 2: Welcome to your dashboard! 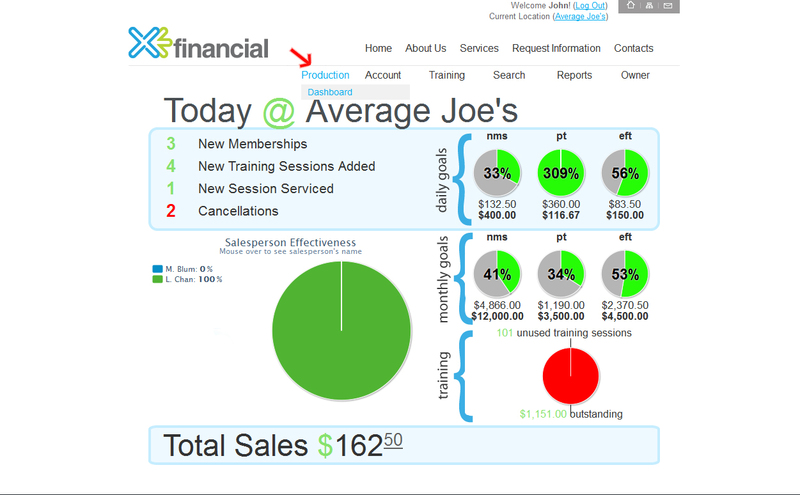 Your dashboard gives you an overview of all things Insight. 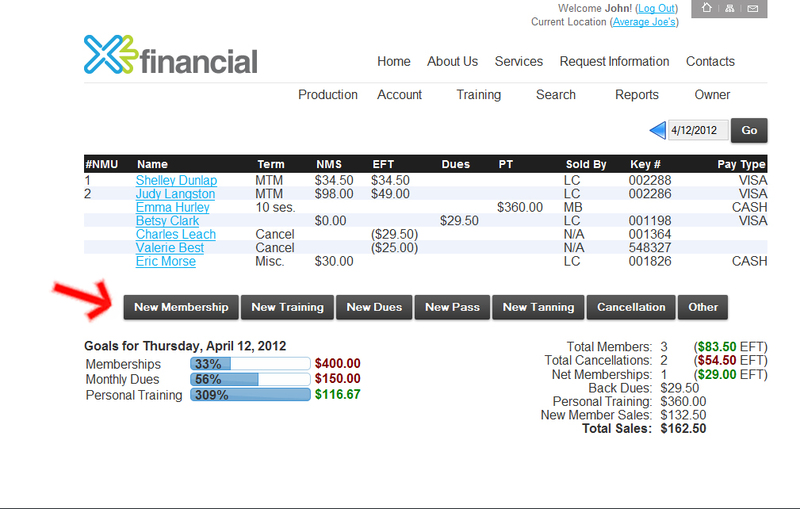 See changes in membership, personal training, other sales, and monitor your daily/ monthly progress in one quick view. 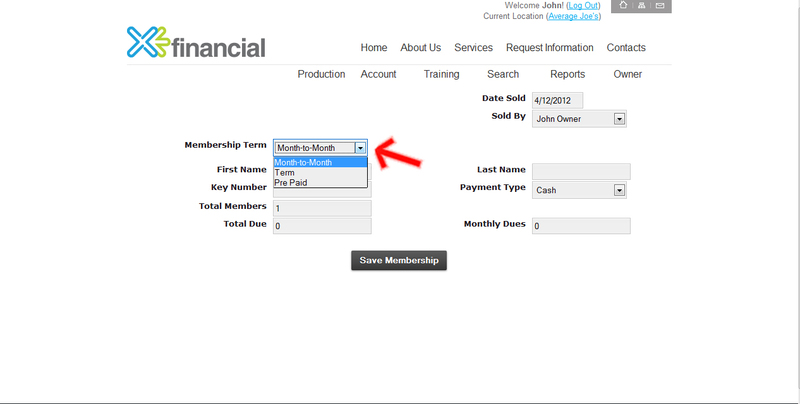 Step 3: Ready to enter a new membership sale? Click on PRODUCTION Step 4: Your Production page breaks down your daily transactions – including new memberships, cancellations, etc. 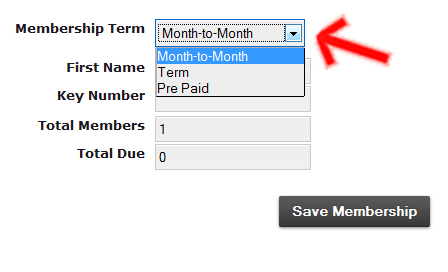 Month-to-Month: Members that are charged a fee each month of their membership. Term: Members who are paying for a membership for a set period of time. Pre-Paid: Members who have paid all of their membership dues. Select the type of membership followed by member information (first name, last name, key number (if applicable), total members, total dues, monthly dues and payment type). Select the payment type for this transaction. * Please note that this program will log the type of transaction but will not run the actual transaction for you. You must run transactions through your payment processor. 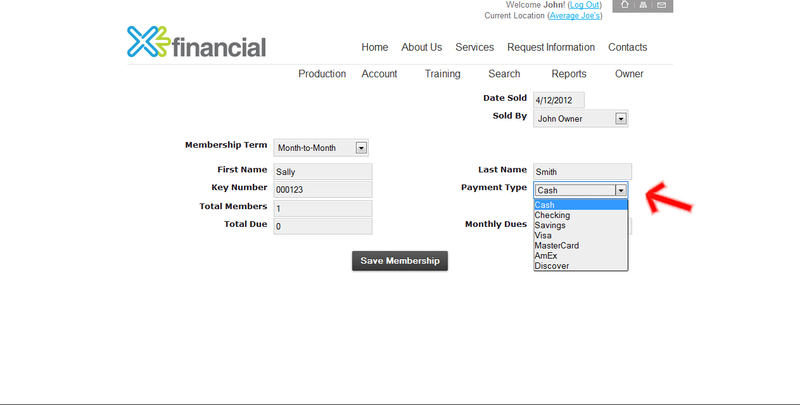 Step 6: SAVE MEMBERSHIP after entering in all information. Step 7: Congrats! Your new membership sale has been entered! 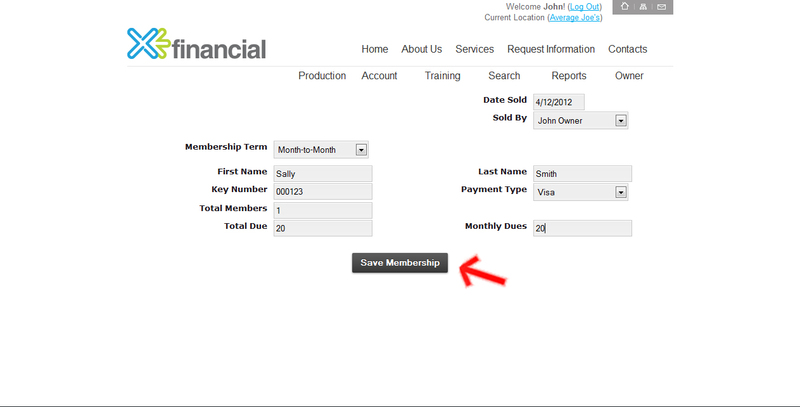 After hitting SAVE MEMBERSHIP you will be sent back to the PRODUCTION page where you will see your latest entry. 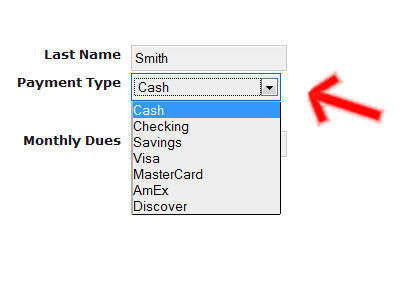 *If you need help understand each column – hover your mouse over the column header and definitions will pop up! There you go! You have completed entering a new membership sale! Questions- please feel free to post under comments. Next Up: How To Delete A Membership Sale.